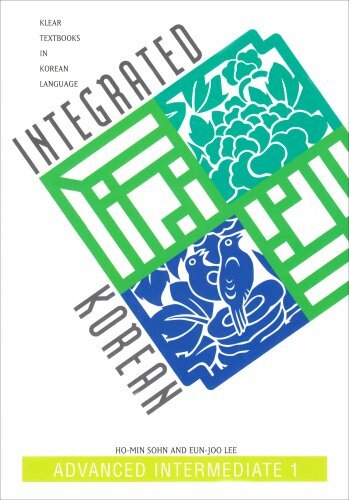 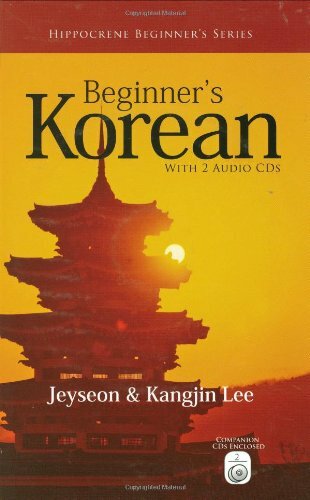 Intermediate Level texts are the third of a five-level series developed collaboratively by leading classroom teachers and linguists of Korean. 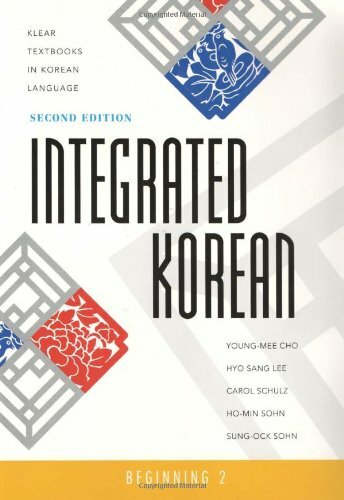 All series volumes have been developed in accordance with performance-based principles and methodology--learner-centeredness, contextualization, use of authentic materials, function/task-orientedness, balance between skill getting and skill using, and integration of speaking, listening, reading, writing, and culture. 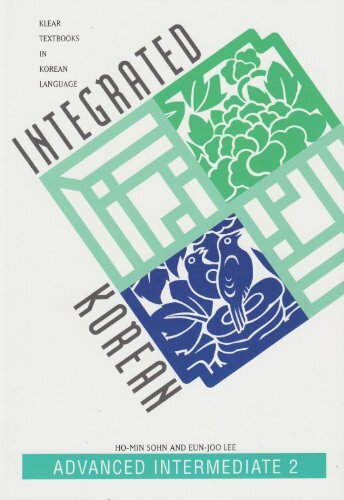 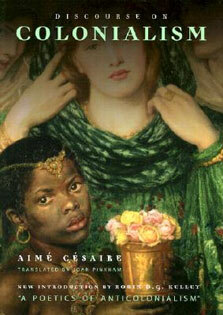 Grammar points are systematically introduced with simple but adequate explanations and abundant examples, exercises, and drills.Each lesson of this volume consists of pre-reading activities, one or two main reading texts, new words, useful expressions, exercises, comprehension questions, related reading, discussion and composition, and English translation of the reading texts.